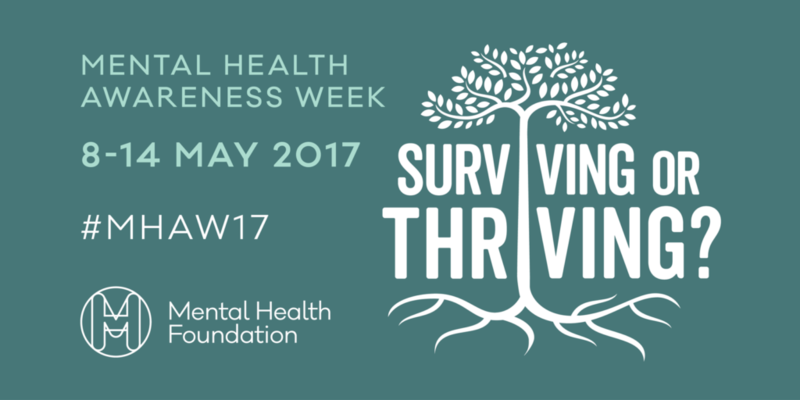 As part of Mental Health Awareness Week, we’re sharing the story of Rosie, who’s made great progress since she came to us as a teenager. Start Again Project works with young people who have a variety of mental health illnesses, including some that are quite severe. Our Healthy Lifestyles programme uses sport and leisure activities to improve the wellbeing of young people who have experienced a first episode of psychosis. Start Again’s physical activity outreach staff work closely with clinical staff to provide a bespoke programme of activities for young people who join the programme. One of those young people is Rosie, who’s now 22. Rosie first came to us three years ago, via the Early Intervention Service, after an episode of psychosis. When we first met Rosie, she used to get quite anxious in social situations, and had low self-esteem. Rosie has autism, and her mum admits she’d become quite protective of her daughter. As a result, she relied on her mum a lot and wasn’t very independent. She never travelled anywhere on her own, or interacted with other young people – she didn’t have any hobbies, or much of a social life. So we worked with Rosie, her mum, and the clinical team to put together a package of activity that would help her gain some independence and meet more people her own age. The Healthy Lifestyles programme enables us to offer young people a range of sport and social activity, which in turn helps them with social recovery, and Rosie was invited to join some of these sessions. One of them is a two-hour weekly group session, which includes an hour of multisport physical activity followed by an hour of socialising – listening to music, playing cards, playing table tennis or just chatting. It’s ideal for Rosie. Since she’s been coming to Start Again Project, Rosie has built up her confidence by gradually taking part in more and more activities. Her mum still accompanies her the first time she visits somewhere new but after that, she’s happy to get the bus or train and travel on her own. She plays badminton as often as she can, and she’s started working towards a Sport Leaders Award: a Level 1 Qualification in Sports Leadership. Importantly, she’s also been taking part in social activities, including going for meals, walking and exercising with different groups, and taking part in team building challenges. We run these activities all over Birmingham, so she’s experienced a number of new places for the first time with us – and she’s learning to turn her anxiety into excitement for new challenges. Over the 45 weeks she’s engaged with the programme, she’s now done 420 hours of activity! Chantel recorded a little interview with Rosie this week. Have a listen to what she has to say about Start Again Project in her own words. “There is an increasing body of evidence indicating that in order to optimise long term functioning following a psychotic episode, symptomatic remission is not enough. Crucially, symptomatic recovery needs to be followed up by gains in social recovery to promote longer term wellbeing for young people who have experienced a first episode of psychosis.